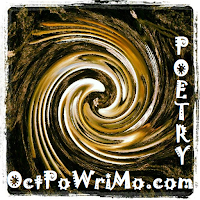 Day 3 of OctPoWriMo brings us the first real challenge. At least for me, this was the first one. Dear reader, we were given the prompt of 'insecurity'. The direction the prompt wanted us to go was how we dealt with being unsure in love. I chose something completely different. I did, however, use the form that we were prompted to use. I had never written a florette. The Florette is a 4 line poem with a rhyme scheme of a-a-b-a and a meter of 8-8-8-12. There are some rhyming rules as well. See if you can pick up on that as you read my poem. I really wanted to tell a story with this piece. I hope I accomplished that. Thank you again for reading and following my work. Please subscribe to receive updates in your email. 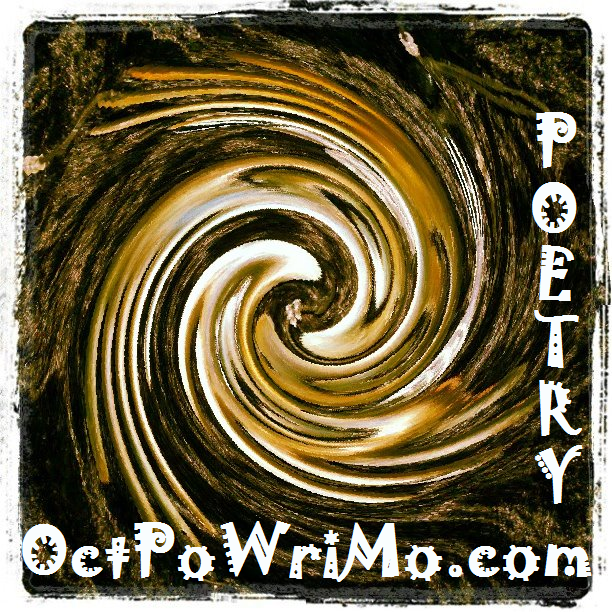 Or, leave a comment on the poem(s). Your support and knowing you are reading means a lot to me. taunts and jests cut him like a knife, facing the scorn. ageless, timeless, it tells a story. All have bowed. He felt it showed him some respect. That old oak did the man protect, both could live free. its leaves were gone, the winds had blown. he found his peace. The old oak cried, last respect shown. Wow. This is awesome. I love the story so much. Well done, Rod! loving the comparison between the two ancient beings, communicating and caring for each other. Love the imagery, love the stories, and most love the intent. Thank you!